Schönbrunn Palace – a must-see for every visitor! 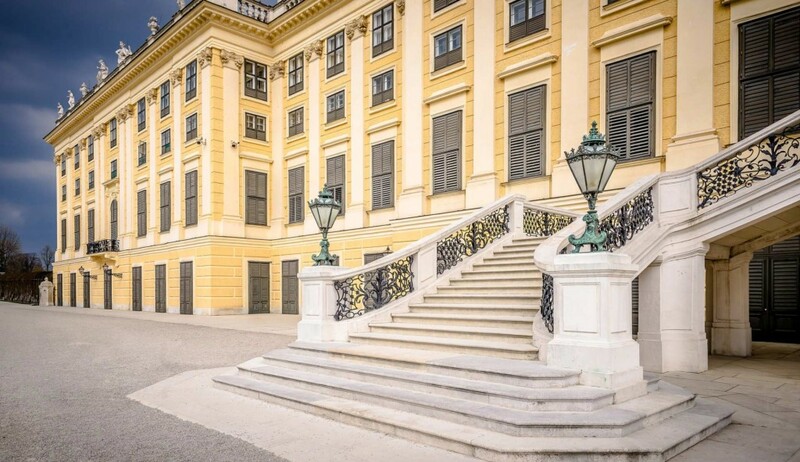 My guided tours do not have any waiting time at the entrance to the splendid rooms of the former imperial summer residence, which is Austria’s number one tourist attraction (entrance fee not included). You will be impressed by the magnificent interior of the palace. On our stroll in the park and beautiful gardens you will take great pictures of fountains and mythological sculptures. From the palace, a grand view opens up culminating in the impressive Fountain of Neptune and the Gloriette.